one bedroom available for rent it is situated near U4 ,A10, H98, bustops and a 7 minutes walk to 427and 607 stops. you also have the U7 and U2 bringing you closer to to local shopping centres, hillingdon hospital,libraries and various other social clubs.A fridge freezer will be provided. 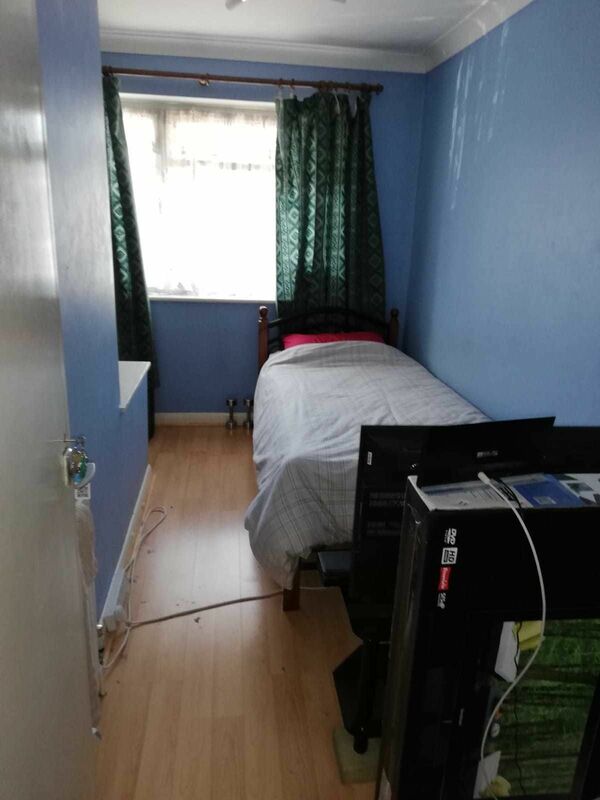 prefer a professional however students are welcome as the property is close to Brunel university and Bucks university in Uxbridge. 15 mins into Hayes and Harlington station and approx within 30 mins into Central London. Property advert Ref 4242679 - Is a property advert for marketing purposes only, the information has been supplied by the owner, estate agent or property portal and The House Shop makes no warranty as to the accuracy or completeness of the information. Furthermore we have no control over the adverts content. This property advertisement does not constitute property particulars. Please contact the advertiser to obtain any information regarding The Energy Performance Certificate regarding homes in England and Wales or Home Report for residential property in Scotland.